Panache is pleased to announce multiple showcases in June at two of our favorite Canadian festivals, Toronto’s NXNE and Calgary’s Sled Island. 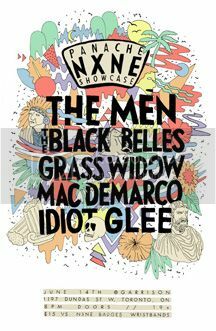 On Thurs June 14, The Men, The Black Belles, Grass Widow, Mac Demarco, and Idiot Glee will perform at The Garrison at our official Panache NXNE showcase. Jonathan Toubin, Bleached , and K-holes will also be performing at the festival. NXNE, Panache, M for Montreal will be hosting a special edition Bruise Cruise boat concert on Sat June 16th that will be announced soon. You can find the complete NXNE schedule here. Calgary’s Sled Island has released its schedule which includes Panache artists NOMEANSNO, The Strange Boys, Duchess Says, Jonathan Toubin, K-Holes, Dirty Ghosts, Blind Shake, Grave Babies and Ketamines. Panache will host their 3rd Annual Hangover BBQ/Pig Roast Sunday at Republik with Duchess Says, Blind Shake, Dirty Ghosts, Grave Babies and Ketamines at 5:00 pm. You can find the complete Sled Island Schedule here. Ty Segall sells out Manhattan’s Webster Hall. Congrats to Ty Segall, White Fence, Strange Boys, & The Men for delivering the show of the century. 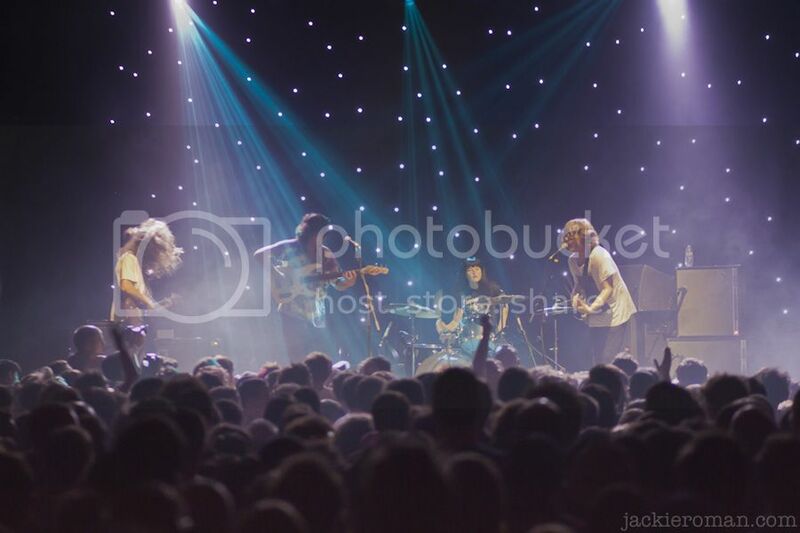 Panache is thrilled to congratulate Ty Segall after selling out Manhattan’s Webster Hall this week. Hats off to Ty and company for delivering an amazingly euphoric night of music from start to finish. We are so proud of him and everyone on the bill. It was a mini festival of sorts as the entire bill was comprised of Panache artists as the lineup featured The Men, Strange Boys, White Fence, and Ty Segall. Jonathan Toubin also made an appearance djing in between sets. The entire room from floor to ceiling exploded with energy last night as 1500 people rocked out hard to what we are pleased to be calling the “show of the century.” Check out photos and reviews here on Pitchfork and Village Voice.